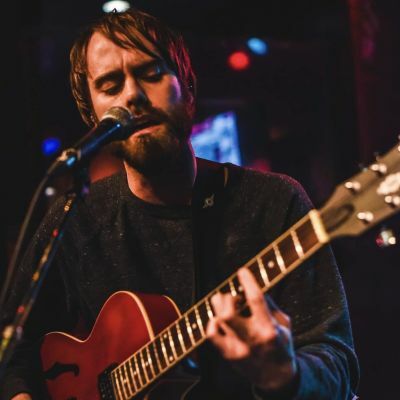 Jordan Clermont has been writing and performing music for over ten years both as a solo artist and as part of alternative-funk-jazz-rock band Vagrant Souls and YYC Music Award Winning band Bebo Grove. Clermont's music is powered by his strong, emotive vocals, insightful lyrics and memorable hooks. When he's not performing on stage Clermont can be found bringing his music to the streets in downtown Calgary or at one of the many farmer's markets around town.